This book isn’t perfect but excellent writing and fascinating insights make it well worth the read. Three narrators spin tales which eventually converge. Yongiu is a privileged élite in North Korea until the Dear Leader executes his father. Danny, an American Korean, runs away while visiting his mother in China. Jangmi, a poor North Korean, smuggles herself across the border to marry, but gets kicked out when her husband finds her already pregnant. It begins strongly at a party in Pyongyang where government officials toast with Chivas while watching girls in hot pants dance to forbidden pop. They’re protected from famine and deprivation, yet live in terror of their mercurial, all-powerful dictator. Of the three, Jangmi’s story is most compelling, adeptly exposing Chinese discrimination against North Korean exiles. With Yongiu, we never see a struggle between privilege and life on the edge. Danny’s story is unbelievable. Would an American adapt so easily to homelessness and hunger and not seek help? 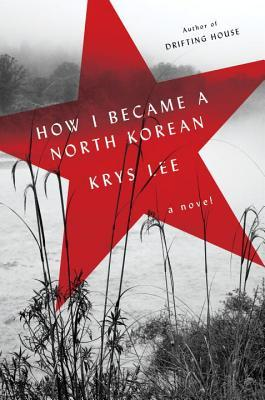 There are scenes in this book not for the faint of heart, yet insights into North Korean life and culture make it an important piece of work.